Does your home have adequate safety switches installed? Quite often safety switches are confused with circuit breakers or fuses. All of these things are found in your electrical box but, all of them have completely different roles. Safety switches provide protection against electrical shock. Make sure your home is safe by installing additioning safety switches today. Safety switches are the one thing between you and electrical shock. They work by shutting off the power when a leak in the current is detected. A leak in the current is determined by when the electrical current goes to earth. By cutting the power it stops any electrical current from flowing through your person and causing unimaginable damage. 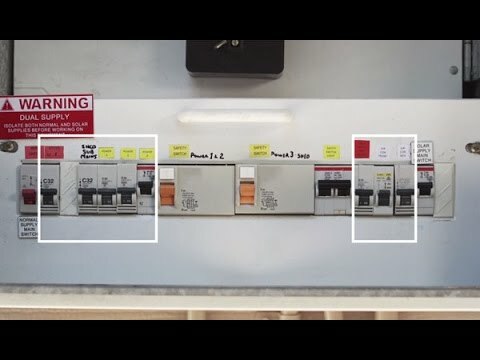 The difference between safety switches and circuit breakers is quite simple. 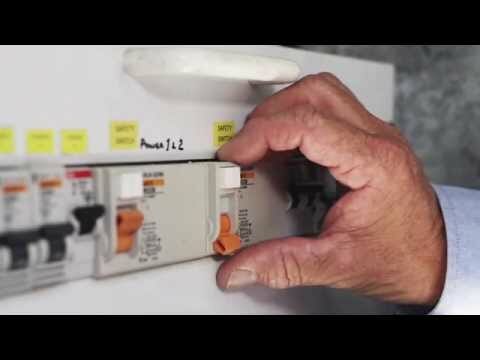 A safety switch will cut the power when it detects a leak in the current. A circuit breaker will cut the power when it detects a high current or overload. In short, a circuit breaker is installed to protect circuit wiring and appliances whilst safety switches are installed to protect people. Your home normally will have multiple circuits in order to provide power efficiently. It is recommended to have a safety switch for each circuit on your board. Having multiple switches maximises the level of protection against electrical shocks in the home. 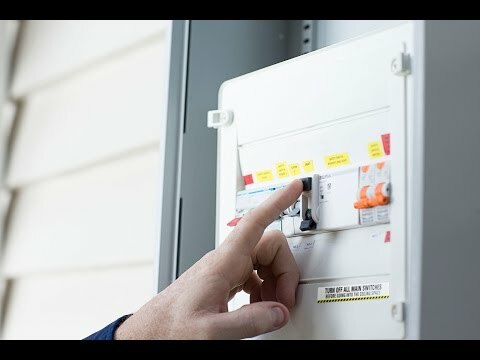 The Queensland Government have an entire section on their WorkSafe website covering how additional safety switches are important to every household. Below are short films released by the government explaining the initiative as well as information videos about safety switches. If you are not sure whether you need new or additional safety switches, give us a call on 07 3353 3248. Alternatively, if are looking for an electrician to help you with your safety switch installation you can fill in our online booking form.